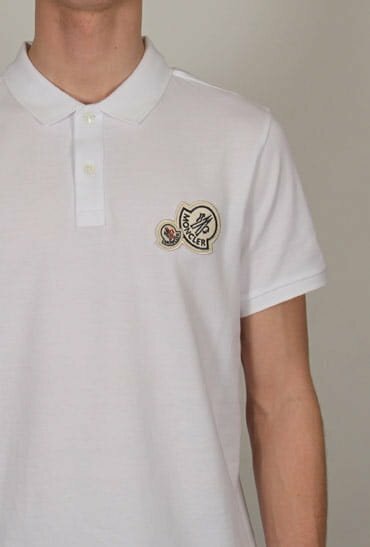 https://www.aphrodite1994.com/lacoste-polo-shirt-white-12233?___store=default 130429 Polo Shirt - White https://www.aphrodite1994.com/media/catalog/product/l/a/lacoste_polo_white_12233_01.jpg 79 79 GBP InStock /Clothing/Tops /Clothing/Tops/Polos /Designers/Lacoste /Clothing Lacoste Polo Shirt in White. A wardrobe classic updated with soft, lightweight jersey fabric for a casual look. Featuring a ribbed collar and cuffs, a two-button placket with off-white buttons and finished with the classic crocodile logo to the chest. Lacoste Polo Shirt in White. A wardrobe classic updated with soft, lightweight jersey fabric for a casual look. 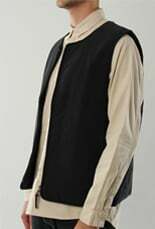 Featuring a ribbed collar and cuffs, a two-button placket with off-white buttons and finished with the classic crocodile logo to the chest.